1. 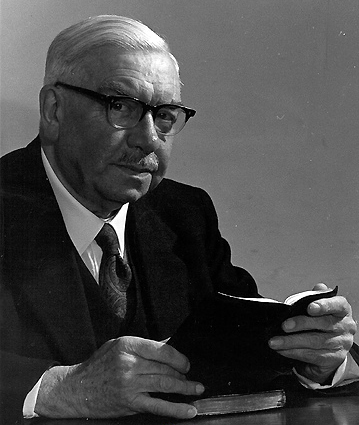 To collect information, particularly primary information, concerning British Pentecostalism from its roots to the present day. 2. To enable education and a greater appreciation of the history of the Pentecostal movement from its grass roots at local church level to the wider influence that is now part of the globalised movement of charismatic Christianity. If you possess or are aware of any archival documents that you are willing to donate or could be of interest to us, or if you are conducting post-graduate research into Pentecostalism, please be in touch with us at the Heritage Centre at Mattersey. Pictured above: Pentecostal pioneers from the Sunderland Convention 1913. Standing: Cecil Polhill (PMU), George Jeffreys (Elim), Frank Bartleman (Azusa Street), A.E.Saxby, unknown and Alexander Boddy (Sunderland). 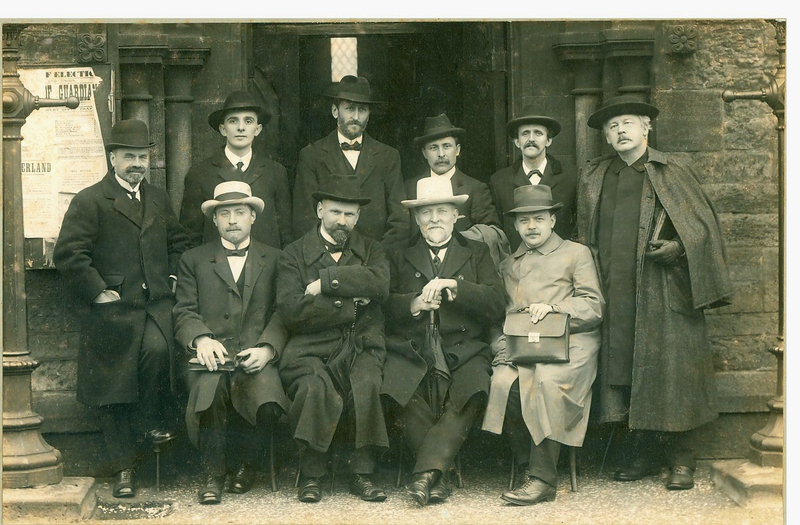 Seated: unknown (possibly Russian Evangelist Heinrich Vietheer, or Emil Humburg), Prediger Edel (Germany), Pastor Jonathan Paul (Germany) and Prediger R Geyer (Switzerland). Small picture: Donald Gee.